Congratulations to all of the friends and family that took the opportunity to get drawn at Samantha and Kolton's Wedding! 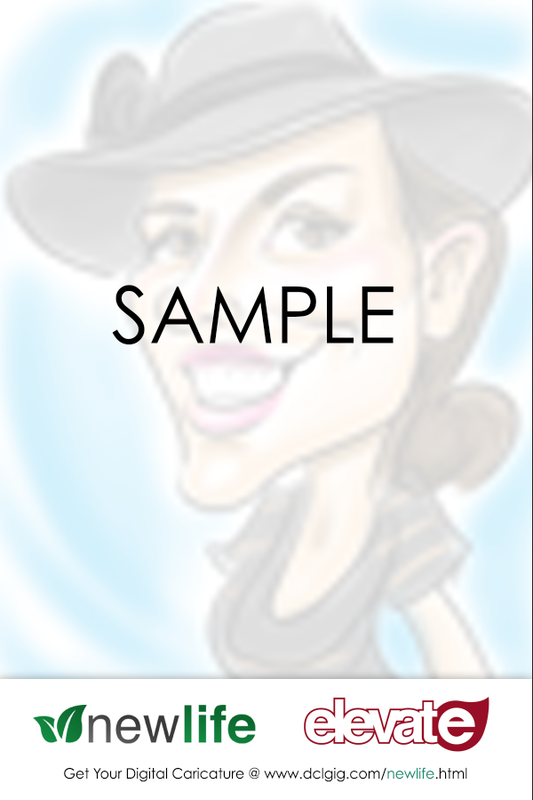 The link to your digital caricature has been placed to right on this page for you. Scan through the images until you find your digital caricature.